Calmando Qual, also known by the name Twisted Clock, is an indies band who describes their music as gothic rock. However, their music is much more intriguing and sinister than that simple description and contains strong messages. 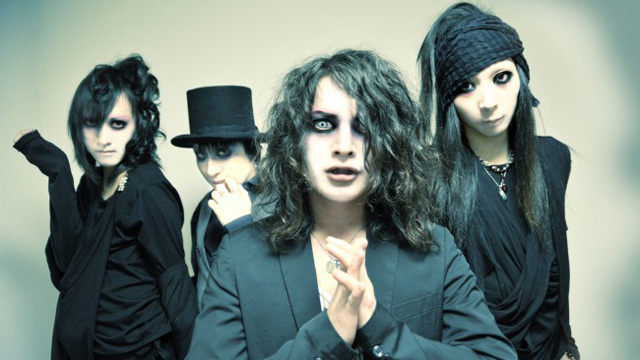 Although the band is sometimes linked to the visual kei genre, their look is mostly kept dark, but from time to time they add a few more flamboyant elements to their outfits, hair or make-up. Although Calmando Qual’s Japanese fan base can hardly be considered large, in Europe, the band gets quite a lot of attention. They occasionally perform on the European continent.